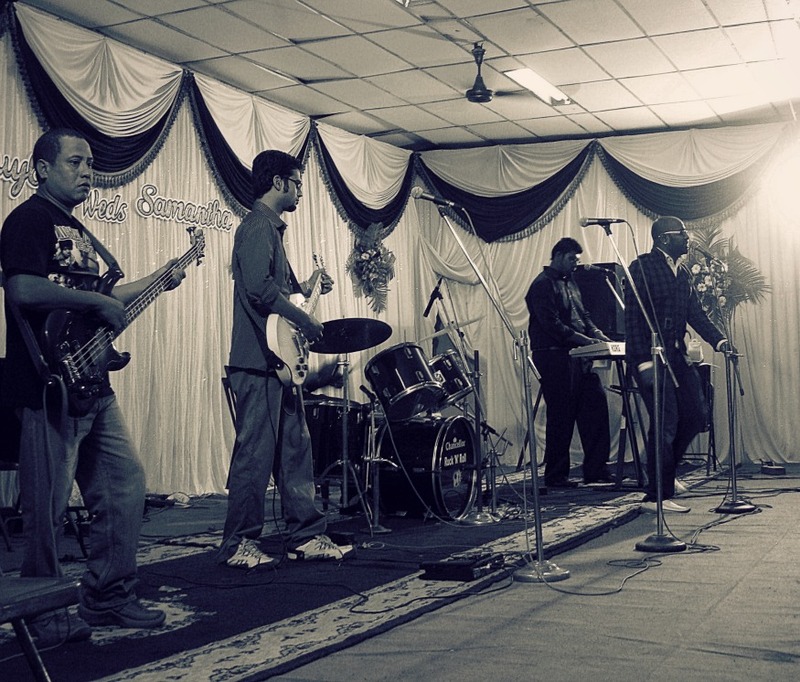 From the archive: The band that played at Andy’s brother’s wedding was awesome. The lead singer of the Mudskippers (Benny Dayal) turned out to be a celebrity of sorts, at least to those who are in tune with movie songs. Google tells me he sang a couple of them that I like. The dude also keeps changing caps for songs, kind of his signature style when singing at events. Good stuff!